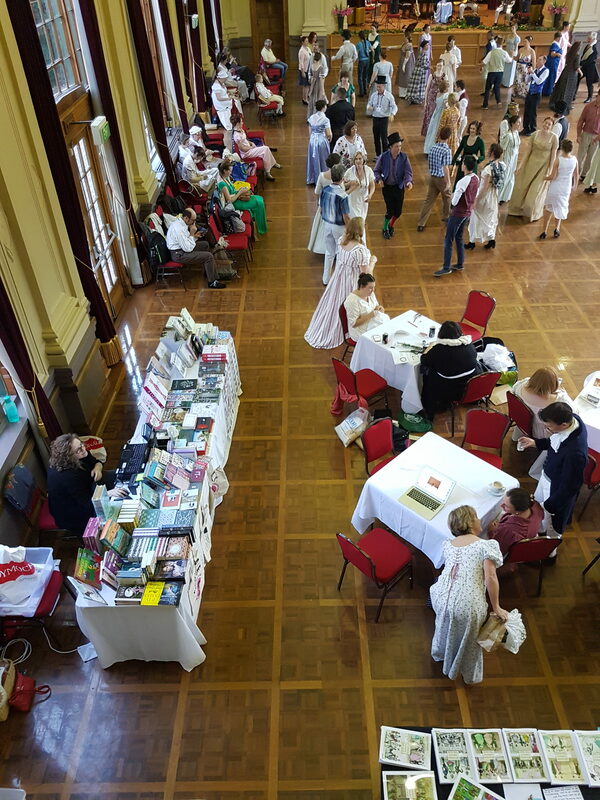 JANE AUSTEN FANS WERE IN CANBERRA WITH OTHER FOLK LAST MONTH – THOUGH ANYONE WOULD’VE THOUGHT IT WAS ALMOST THE VERY MONTH OF MAY…. 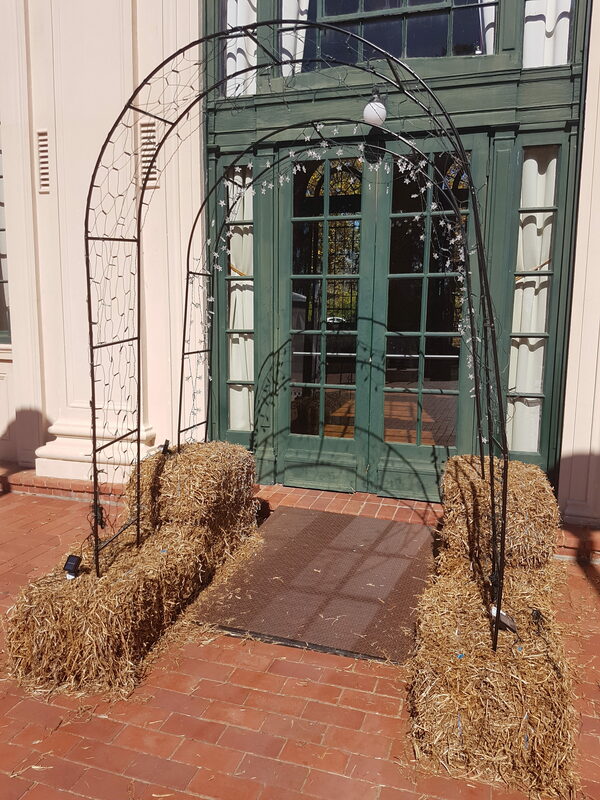 In the middle of Autumn every year, Canberra enjoys the sounds and festivities of the Jane Austen Weekend in the Albert Hall, Yarralumla. 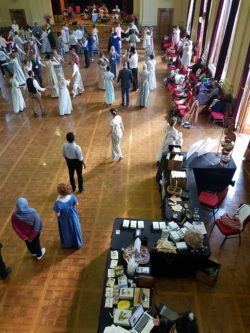 The two-day event with Saturday evening ball offers instructions in group folk set dancing and parades of costumes worn from the late 19th century. 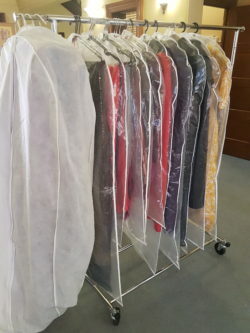 For those readers in Canberra or visiting and keen to know more about Jane Austen, it’s worth a visit to the National Library of Australia (NLA). This public library holds a letter written by the author Jane Austen who was then resident of Queen Square, Bath in Avon. Jane Austen’s letter was written for her sister Cassandra Austen at Steventon, Overton in Hampshire. If you are unable to visit the NLA, the letter itself may be viewed at http://nla.gov.au/nla.obj-229629481/view. The document is physically contained within the collection papers of Edward August Petherick. The document is coded as MS 760-Papers of Edward Augustus Petherick, 1756-1917 (bulk 1870-1914) [manuscript]./Item 18/12-12a. If you were to research more Jane Austen items through the NLA’s catalogue system, you might consider using one or more of the following fields: Austen, Jane, 1775-1817 — Criticism and interpretation. | Austen, Jane, 1775-1817. | Women and literature — England — History — 19th century. Jane Austen was born on 16 December 1775 at Steventon rectory in Hampshire, England. Her immediate family were of a clergy background. She was the seventh of eight children and the second daughter. A quick look at Jane Austen’s family tree is provided at here. Jane Austen died on 18 July 1817 near Winchester after seeking medical treatment. She is buried at Winchester Cathedral with a popularly-visited memorial plaque located near her grave site. 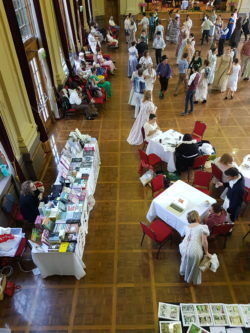 The Jane Austen Weekend held in Canberra each year is an associated event linked with the National Folk Festival. The 51st Folk Festival was held at the Exhibition Park in North Canberra from 13-17 April 2017. Festival goers had a range of information to assist in deciding which folk events to attend. The National Folk Festival programme and the NFF marketing efforts were detailed and made all events look exciting and tempting. 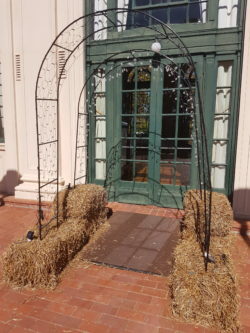 Of particular interest is the The Festival of Dance which featured many English, Scottish, Irish and Welsh dance groups. 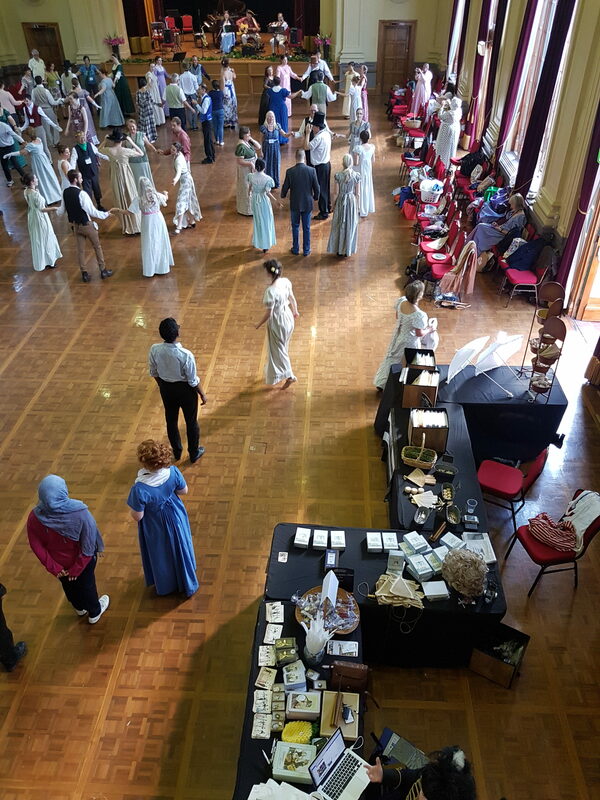 These included the Sydney English Country Dance group, the Sydney Irish Ceili Dancers, Jody Moran Ceili Band, Jerry O’Reilly from Ireland and his partner Rosie Davis, the Old Empire Band, the Australian Morris Ring, the Adelaide Morris Men and Claymore Celtic dancers. Uploaded 27 May 2017. Updated 27 July 2017.